Are you obsessed with all-things Bachelor in Paradise? Well, you're in the right place. 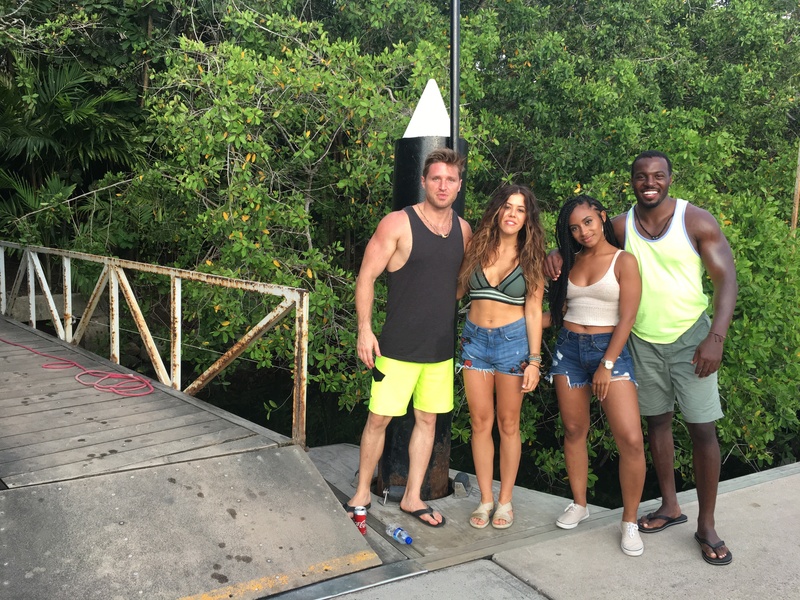 Here are all the behind-the-scenes details from Season 4, Week 4 of Bachelor in Paradise.